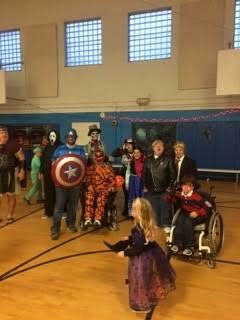 We had an awesome time on Saturday at our annual Halloween Party. 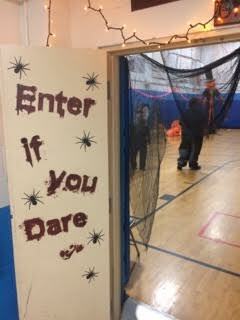 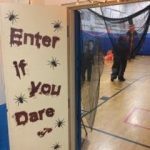 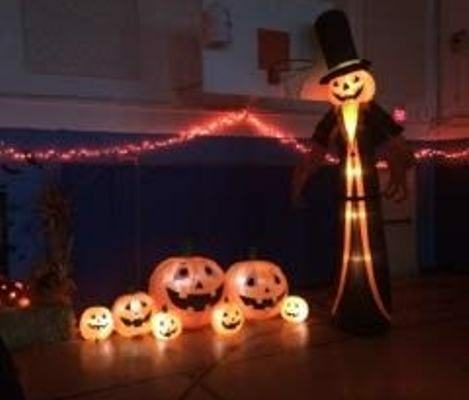 The gym was transformed into a dark, spooky place! 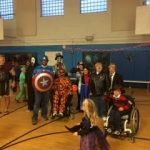 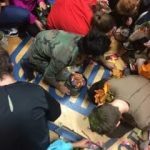 We had good company; music and dancing; food, drinks & desserts; a costume contest and two pinatas, one for the rookie players and one for the veteran players. 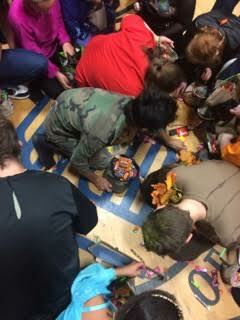 Everyone had a chance to try to break the pinatas open to see what was inside!